2019 Volvo V60 First Drive - Wagons Ho! 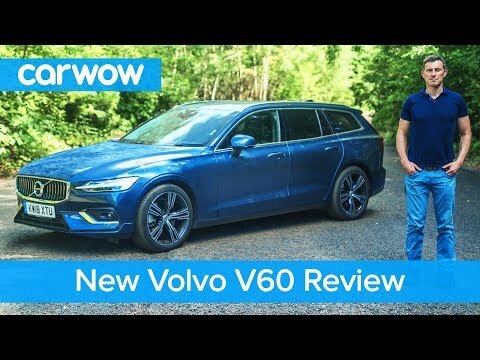 2019 Volvo V60 review - the ultimate all-round estate car? | What Car?